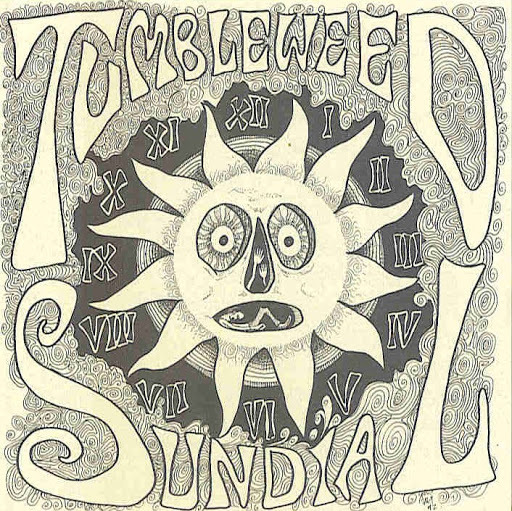 Song of the day: Tumbleweed – "Sundial"
You know, there’s something I’ve never gotten around to playing here: Australian psychedelic grunge. Unfortunately for you – or fortunately, depending on how you feel about that particular style of music – I only know of one Australian psychedelic grunge band, and Tumbleweed is it. Actually, Wikipedia describes them as a “stoner rock” band, too. You are currently browsing the archives for the Tumbleweed category.